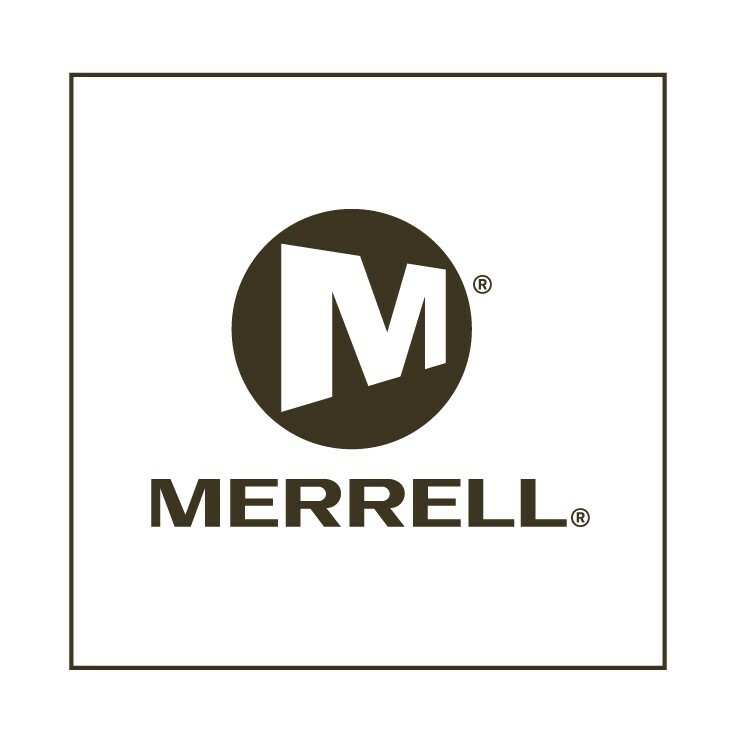 The Boy's Versent Shoe from Merrell is an everyday piece of footwear that is ideal for exploring. Super sporty and with lightweight cushioning and comfort they'll want to wear them everyday, and they can thanks to the durable M-Select Grip outsole that offers traction on a wide range of surfaces. A toggle fastening at the laces makes them easy to get on and off too.